Address: PO Box 1668; 7521 Broad River Rd. 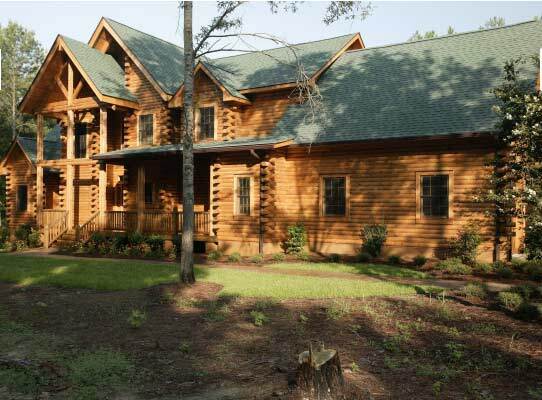 Southland Log Homes has a strong commitment to personal service, and bringing your log home dream to reality. That is the cornerstone that has guided Southland Log Homes to the top of the log homes industry. 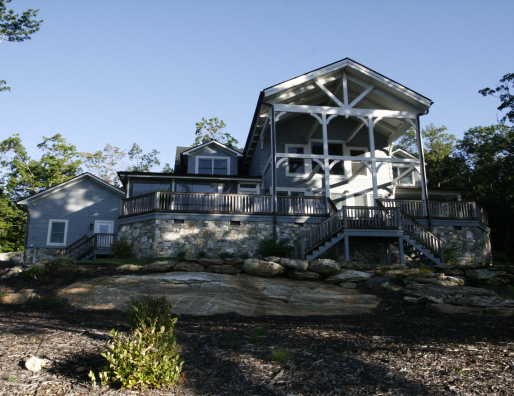 With over thirty years of experience in custom designing log home plans, Southland continues to set the pace. Combining the traditional values of outdoor living with the latest advances in construction and technology all add up to Southland Log Homes being able to offer you the best quality and the best features for the best prices on our log cabin kits. 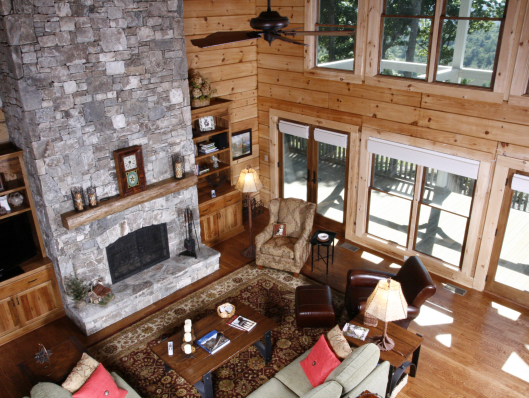 Come visit one of our fully furnished models and see why Southland Log Homes is America’s favorite log home company. It is exciting to see your dream log home take shape at Southland. Start by visiting one or more of our beautiful, fully-furnished model log cabin homes, where you can discuss your ideas with an experienced log home sales consultant. 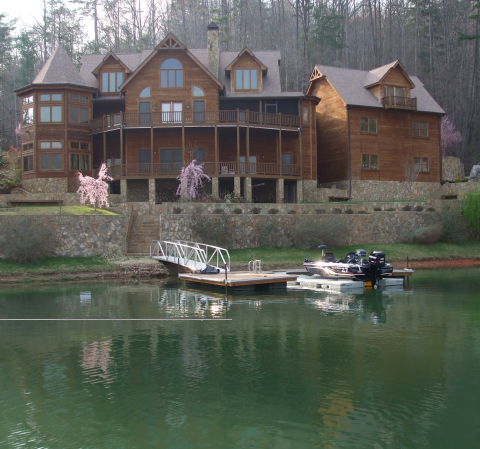 Review our large library of log home plansand our collection of log home photos. But that is just the start. 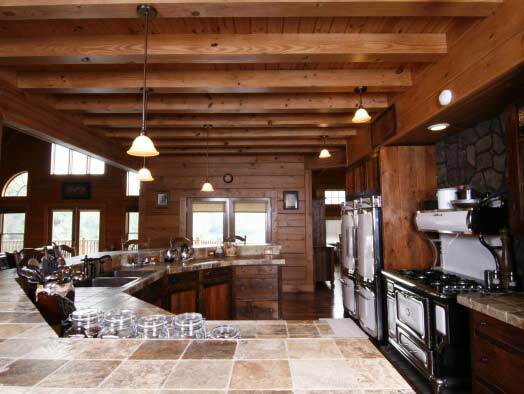 At Southland Log Homes, we provide everything you need to make your log home experience simple, easy, and enjoyable. It’s called the Southland Total Solution. From design, construction, and financing, to continued support after you move in, we will help you every step along the way. Your Southland Project Manager is your expert log homes guide delivering personalized service to you. They will assist you with valuable expertise on design of your log cabin plans, materials, delivery, and anything else that you need with your Southland log home. Southland’s experienced design staff utilizes state of the art computer-assisted design software to produce your blueprints. You can use our complimentary custom design services to turn your sketch (even one on a napkin!) into your dream home. Whether you want a log cabin or an elaborate lodge, there really is no limit. Trust a certified builder to construct the quality home that you want and deserve. These builders have been certified through an independent organization. You can be confident in their craftsmanship, and they can offer you an extended warranty on your Southland Log Home. Southland Log Homes has assembled a variety of national and local lenders who can offer the financing for your log home that is right for you. Let us introduce you to a qualified lender who knows log homes and can understand your needs. We are always here to help you. Whether you have questions on maintaining your log home kit, a future addition, furnishing your log home, or anything else, we and our service partners are committed to you and your log home lifestyle. 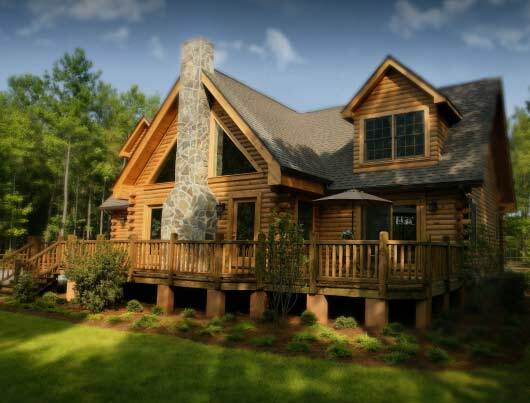 Whether you are planning to build your family’s dream home, a retreat for weekend getaways, or you’re looking to build a log home as an investment, Southland Log Homes offers the Total Solution to make your dream of log home living come true.